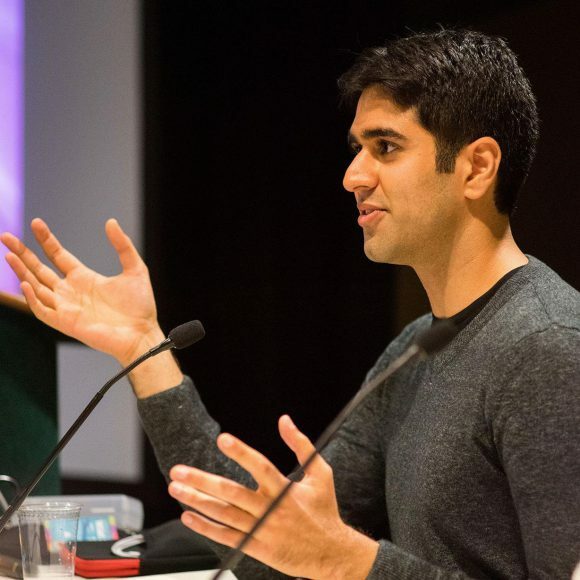 Akash Thakkar is an award-winning composer, sound designer, and public speaker within the video game industry. Inspired at a very young age by the background music of his favorite video game, he eventually married his two loves, video games and music, to find his career. He is a graduate from the Berklee College of Music where he was both an instructor and leader of the game audio community. Akash has worked at the Massachusetts Institute of Technology as both a researcher and audio designer and performed with musical legends. He has worked on everything from full orchestral pieces to explosion sound effects for dozens of video game projects. His aim in composing and designing music and sound for video games is to provide a massive emotional impact to everyone who plays them. 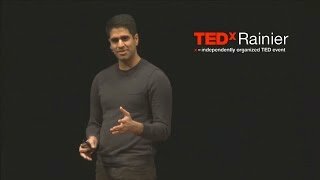 Akash absolutely loves to share his knowledge and has had the honor of speaking at events and conferences around the world.